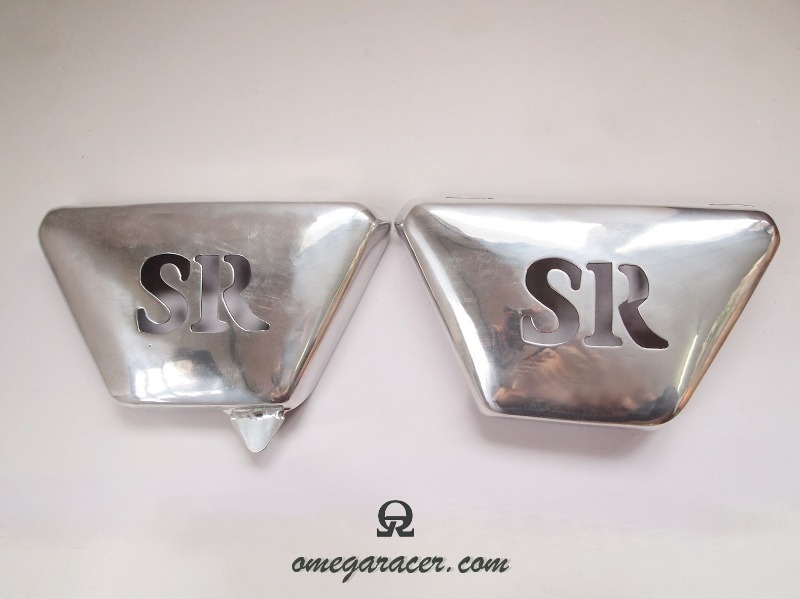 Aluminium Side Covers for Yamaha SR 400 and Sr 500 - "Special"
These are high quality, hand crafted aluminium side covers to fit all Yamaha SR 400 and SR 500. 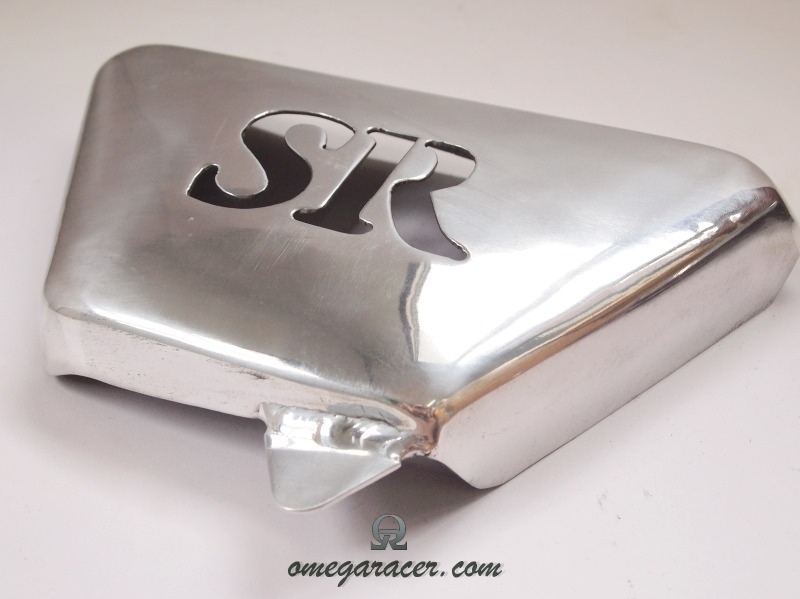 The design follows the shape of the -original side covers with special SR cut-outs. 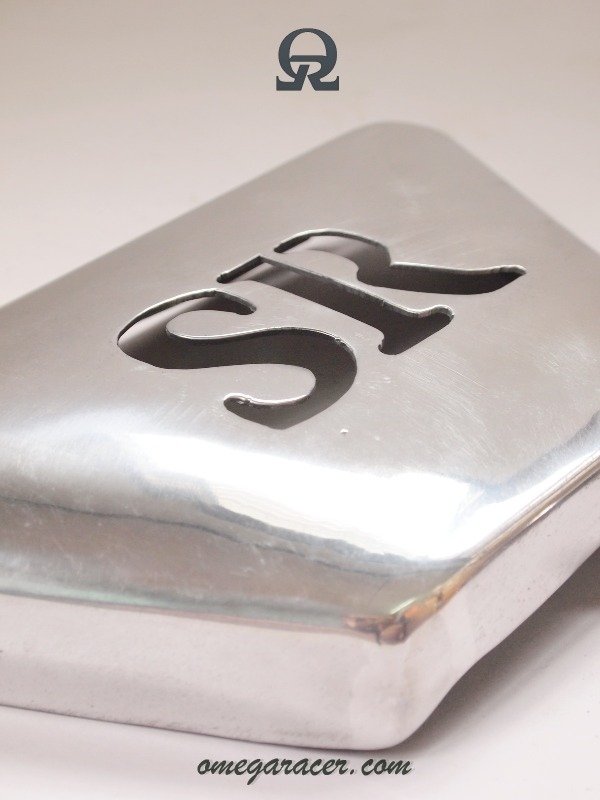 Made of high quality, 2mm thick aluminium and weigh only 250gr each. Yamaha SR - Aluminium Tank "The Bean"
Yamaha SR - Aluminium Tank "Old Skool Mustang"
Yamaha SR - Aluminium Side Covers "Small"
Yamaha SR - Aluminium Side Covers "BSA"